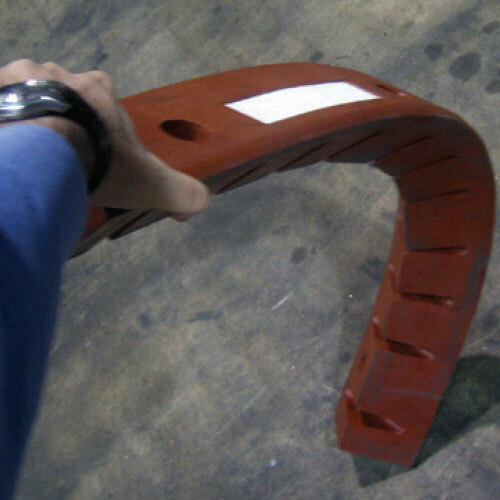 Traffic Logix SuperFlex curbing is made of highly flexible virgin rubber that allows you to bend and shape it to any configuration. 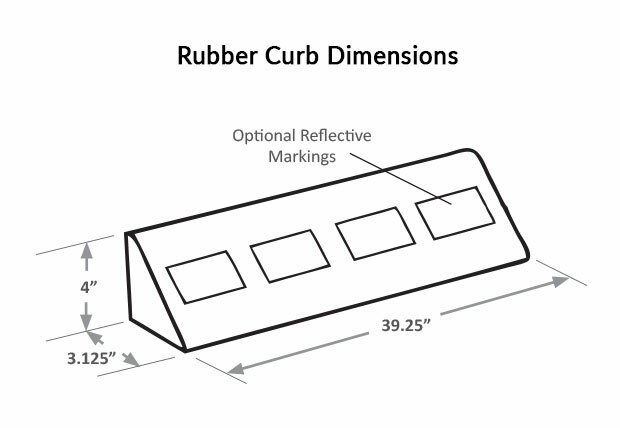 Ideal for creating traffic circles, curb extensions, medians, or lane narrowing or widening, SuperFlex curbing is a versatile traffic calming solution. 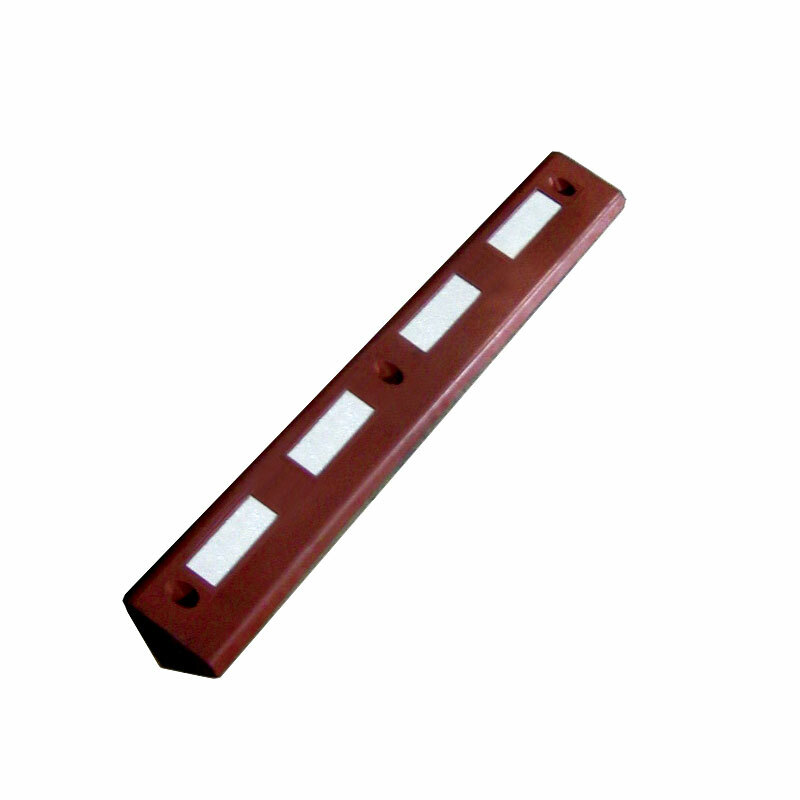 Available in brick red, the curbs are highly visible with embedded highway tape available in white or yellow. 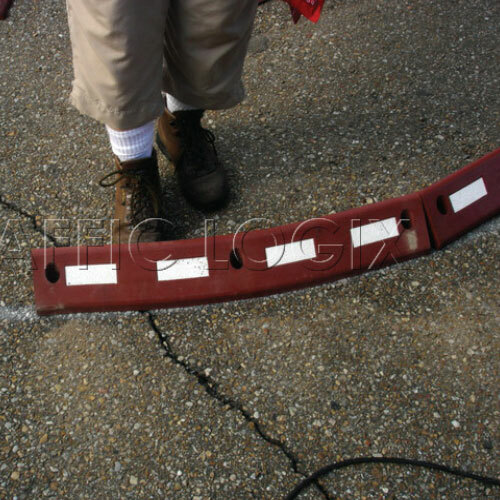 With unparalleled flexibility, SuperFlex curbing can help you protect your streets for years to come.